This is a Rail Trail with manny different terrain changes. You will ride on dirt, grass, packed chat limestone, loose chat, and loose dark railroad rock. Travel through tell rock passes. Cross wide open prairies. Span manny different types of bridges. Pass through some quiet small towns and cities. There is a few land marks to see along the way also. The scenery is breath taking and makes you wonder what things were like on a train back in the day. There are no big hills so plan on staying on the peddles and cranking out one great ride. A: Yes ! They were doing some bridge replacement from Osage City to Ottawa. Don't know if completed the work but you can always take a road to go around. The trail is a bit raw in places to but still fun to ride. I am wanting to complete that leg of the trail myself. Good luck and enjoy. PS. Check with Kansas Cycling web sight. They might have more info. Review: Outstanding rails-to-trails project, through the scenic beauty of the majestic Flint Hills. I rode from Ottawa to Council Grove, camping at Pomona Lake and Council Grove Lake. As of summer 2018, the trail is still a work-in-progress between Vassar and Admire, with some sections of rough surface. The rest of the trail surface is wonderful, though. 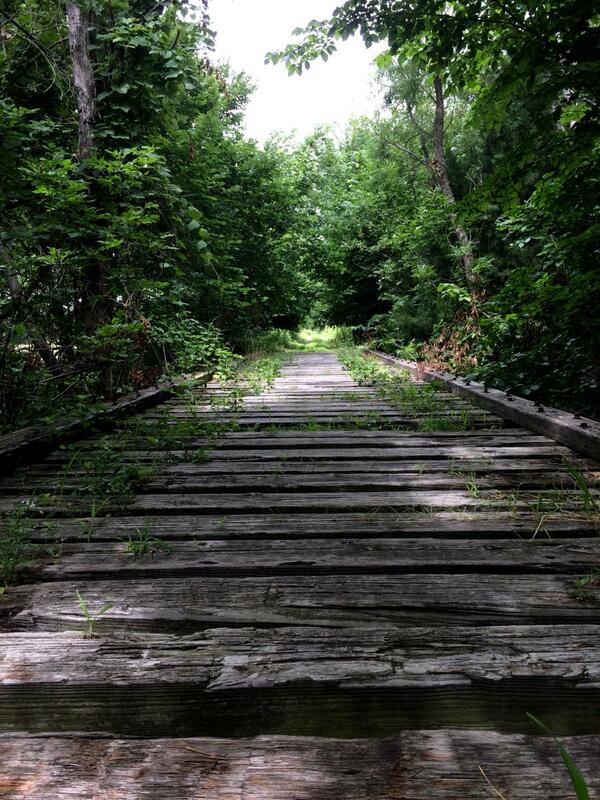 The FHNT is part of a nearly 200-mile network of trails in Eastern Kansas. Review: This trail is about eight foot wide and for the most part flat. The Hills are long and gradual. There are a few road crossings that have some incline but they are short and sweet. 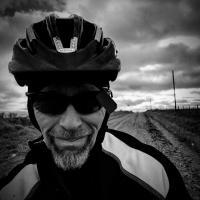 There is no technical challenges along the 40 mile stretch that I rode. It is a trail You want to plan to take your time and enjoy the appended scenery. Make sure you pack plenty of food and drink for there is limited places you can restock or refuel. You will get your workout riding this trail. I know I did. 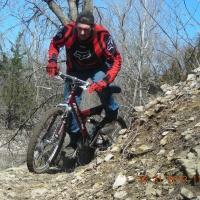 Flint Hills Nature Trail (Rail Trail) MTB Trail 3.50 out of 5 based on 2 ratings. 2 user reviews.